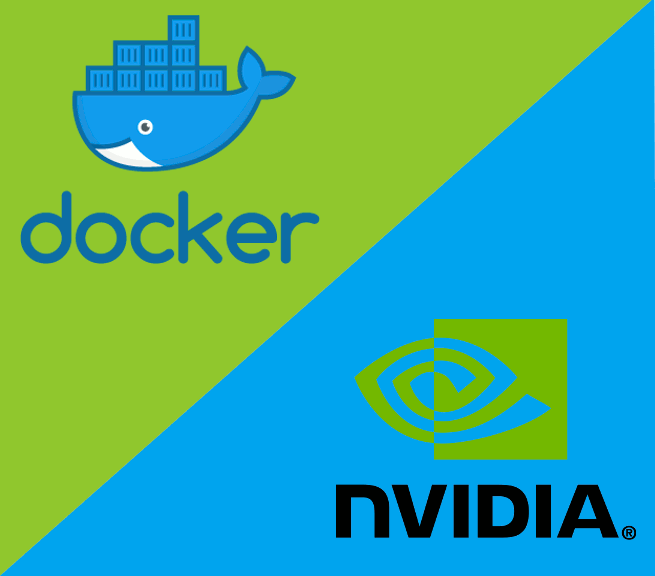 NVIDIA provides a utility called nvidia-docker. The utility enables creation of Docker containers that leverage CUDA GPU computing when being run. Under the hood, nvidia-docker will add a new Docker runtime called nvidia during the installation. By specifying this runtime when invoking a command in a (new) Docker container, the command execution will be accelerated with the GPUs. As outlined in the official documentation, these prerequisites should be satisfied prior to installation. If you haven’t installed Docker, you can refer to the installation guide provided in this article. To check if the current GPU can be used with nvidia-docker, we can use nvidia-smi to obtain the GPU product name. After obtaining the product name, if you are using desktop GPUs you can check against the table provided in this article. If the product is not in the list, there is high chance that nvidia-docker cannot be installed. $ nvidia-smi | grep “Version"
Let’s say we have a docker image for Caffe2 and want to run a python script for operator test. We can execute the python script with a GPU-accelerated docker image as follows. The guide for Caffe2 installation will be elaborated in a future post. So, stay tuned! How was your nvidia-docker installation? If you have issues or want to share troubleshooting details, simply write in the comment section.